I can't control a girl like you. You can't buy her, just her clothes. I can't mold a girl like you. This is missing a verse of the song ??? Blackbear, formerly known as underground indie artist Mat Musto, co-wrote Justin Bieber's "Boyfriend" along with Mike Posner, and he's slowly becoming one of the music industry's secret weapons. While his best-known accomplishment to date is still his contribution to Justin Bieber's Believe, he had some time to work on songwriting skills well before that. 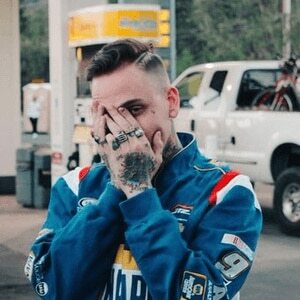 On the songwriting front, Blackbear has already collaborated with Ne-Yo, Rivers Cuomo, Pharrell Williams, Bei Maejor, Machine Gun Kelly and Childish Gambino.